We are a Texas corporation formed in 2001 as a family-owned real estate development company. Initially specializing in the development and construction of medical office buildings. 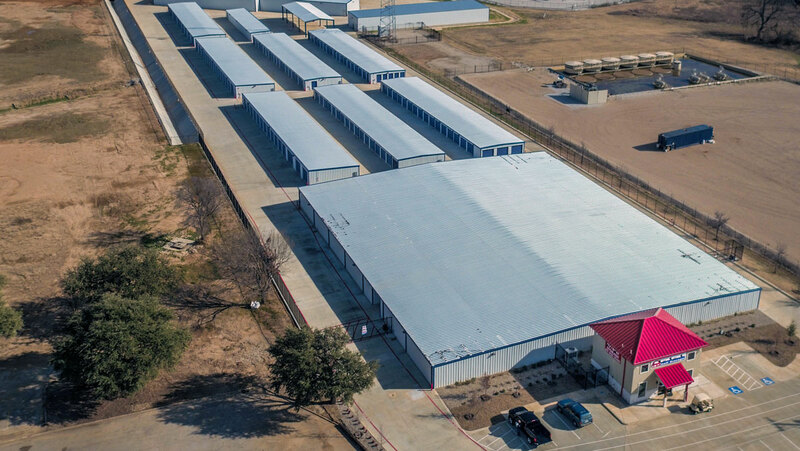 Our experience and expertise has evolved into developing and constructing commercial office buildings, commercial retail strip centers, municipal airport hangars and runways, self-storage facilities and multi-family residential properties. Our main focus is in the Dallas-Fort Worth Metroplex. Over the past 18 years, Aerofirma has developed and built eighteen (18) medical office buildings, three (3) commercial retail strip centers, a 512 unit self-storage complex and a 451 unit self-storage complex, ten (10) municipal aircraft hangars and a flight school at GP Municipal Airport, a 101 unit single family residential complex for individuals 55+ years of age, two (2) Golden Chick restaurant facilities and a 281 unit multi-family, HUD financed, apartment complex. The above projects represent over $75,000,000 in construction. We will be breaking ground on our latest project Prairie Gate Community, a 264-unit Class A multi-family facility, in June 2018 along the Interstate 20 frontage road in Grand Prairie, Texas. This project is included in the multi-family projects to be completed in the next 24 months that will total over $120,000,000. We also manage the leasing and tenant relations with all our developments. We currently employ individuals with over 150 years of combined experience in the development, construction, financial and management of real estate properties. Our individuals are experts in risk management in order to meet strict compliance and timing standards on all projects. We maintain relationships with architects, engineers, sub-contractors and other service providers to ensure on time, on budget and quality construction on all projects.